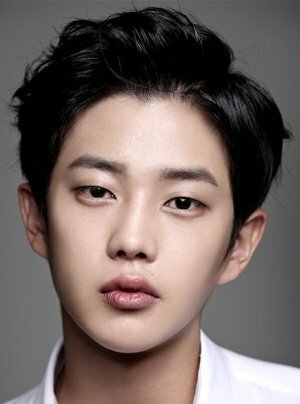 Kim Min Seok is a South Korean actor, well known for his roles the dramas "Descendant of the sun" and "Doctors". He auditioned on a TV talent show Superstar K3, However, he got eliminated early. Later on, he performed at the semi-finals with 3 other contestants who got eliminated early as well. 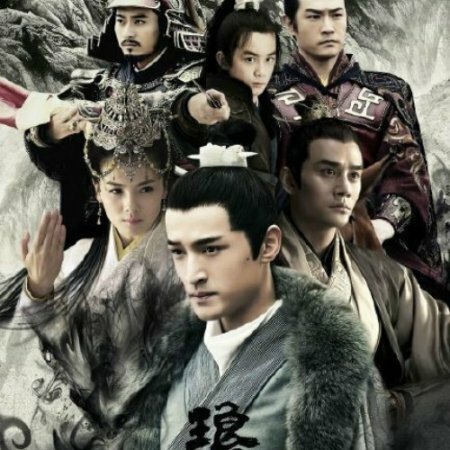 He also debuted as an actor in tvN's "Shut Up! 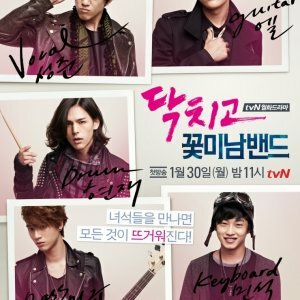 Flower Boy Band". Kim Min Seok will enlist for military duty on December 10 and be discharged in July 2020. 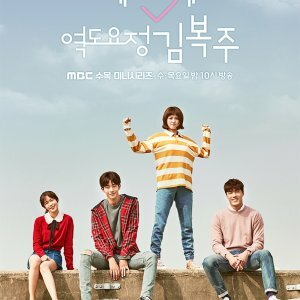 What's unique about this new tvN drama? Check out what Ceki thinks about it! How would you prove your innocence if you were implicated in the perfect murder? 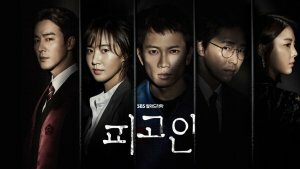 Find out more about this drama starring Ji Sung, Kwon Yu Ri, Uhm Ki Joon and more!